It seems like only yesterday the summer heat was upon us and the kids were playing in the streets. 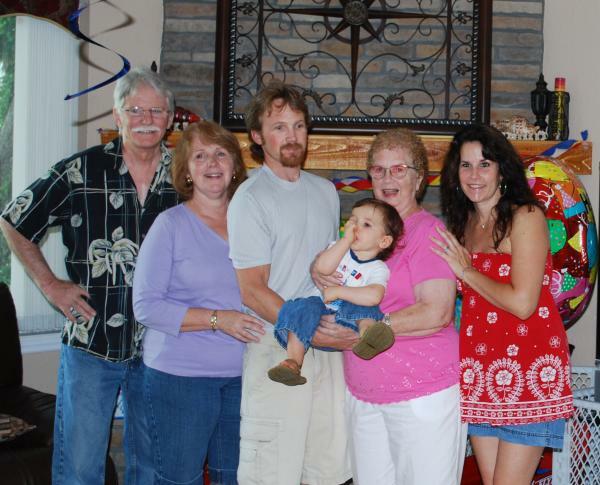 With the days getting shorter and the nights getting longer, Fall is a great time to reconnect with old classmates. 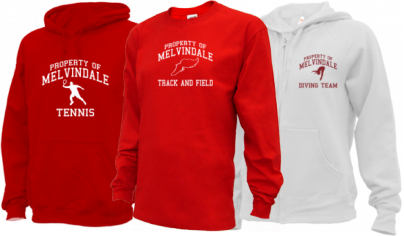 So put on some warm Melvindale Apparel, grab a cup of coffee and visit our alumni site to reconnect with some old classmates or school friends.